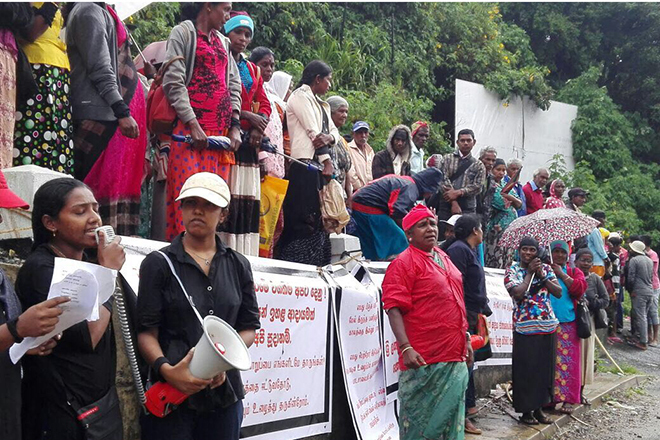 Plantation Workers Protest to Get a Fair Salary! 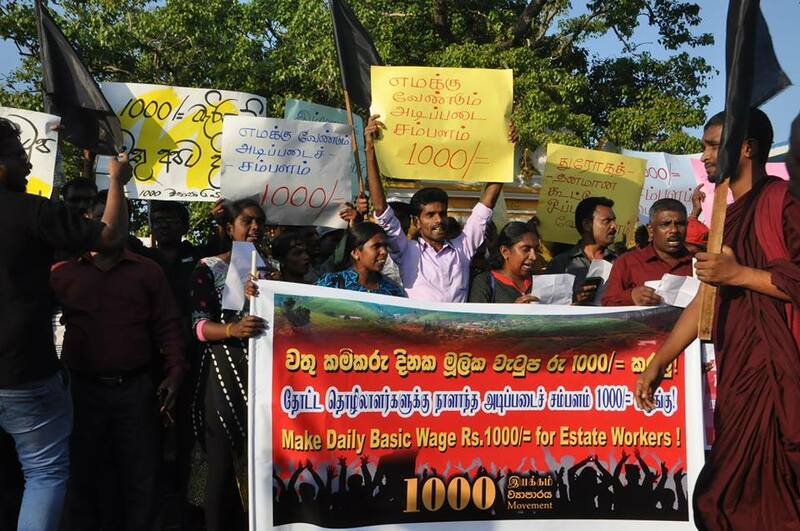 The estate workers in Dikoya Alugalla Junction and Dikoya Puliyawatta demanded an increase of their daily wage up to 1,000 rupees. They engaged in a protest in the past few days after they had failed in the lengthy discussions with plantation owners to raise their daily wages up to 1,000 rupees. At present, the basic salary of a plantation worker is 500 rupees. Even after adding all the allowances which can be achieved only after showing more than 90% attendance, it will still be Rs 720/= a day. This is not an enough salary at all even to maintain the basic needs of plantation workers. 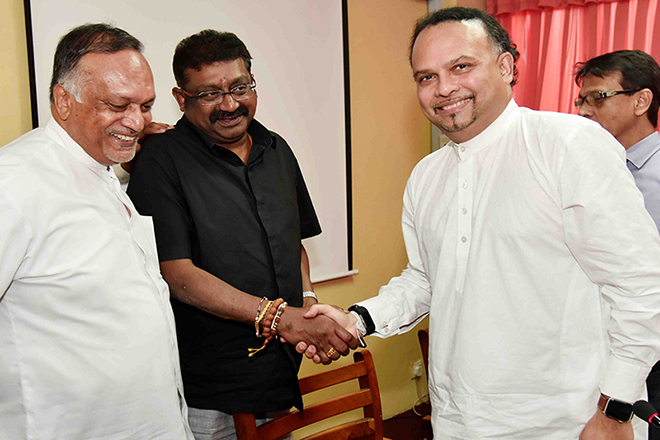 Estate Workers Centre Agreed to fight for Changing the life! 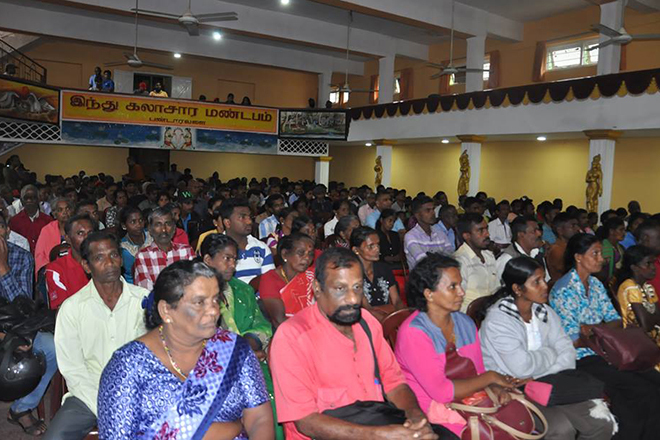 Estate Workers’ Centre, Holds the First Convention! 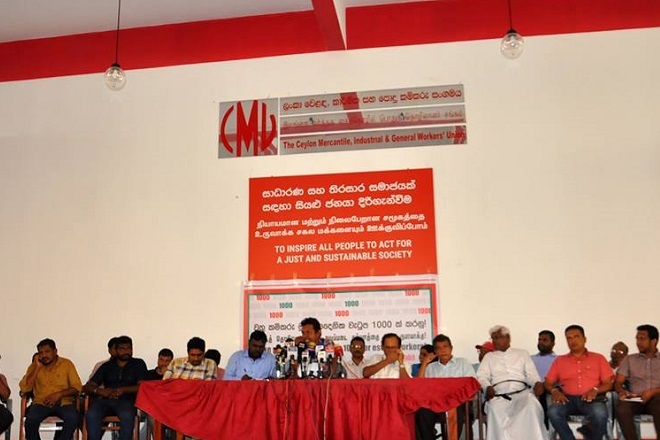 Estate Union Leaders Betray the Rs.1000 Struggle of Plantation Workers! 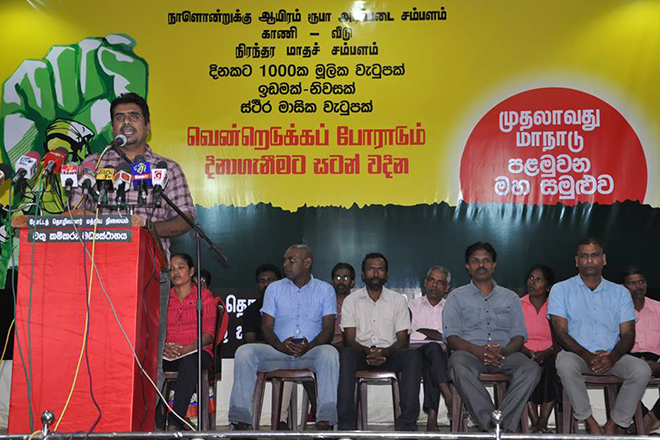 Rs 1000 Daily basic for Plantation Workers – Trade Unions and Mass Organisations Demand!